We Can(ada) Read: Sarah from Aphonic Sarah discussing Kathleen Peacock! 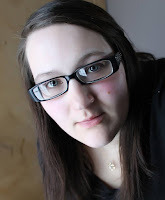 Sarah can be found at her blog http://aphonicsarah.ca/ where she reviews YA books and shares her battle with mental health. She speaks freely and openly about mental health, wanting to make sure no one feels alone and tries to crush the stigma. She can be found snuggled in her book nook reading many different genres, or spending time with her 3 daughters. If there is one thing I don't read enough of in the span of a year, it's Canadian novels. Which is amusing since I'm from the wonderful east coast of Canada. I made myself a promise this year that I was going to read more books from Canadian authors and I have read quite a few. I still have so many more on my TBR that I want to dive into. When Jamie asked me to take part in this wonderful Canadian celebration, I knew I wanted to take part. But who was I going to choose? Canada has some wonderful authors with beautiful writing. After stopping to think about it for a bit, I knew the perfect person I wanted to discuss. Someone whose books have been on my list to read for a long time, and this was the perfect opportunity to grab one of her books and read. Kathleen and I follow each other on Twitter and we've talked on numerous occasions. She's wonderful to reach out to, and always willing to respond to a reader. We share lots of similar interests, including some of out favorite books. I've seen many people commenting on how well done and superb her Hemlock trilogy is. So - I went and grabbed a copy. 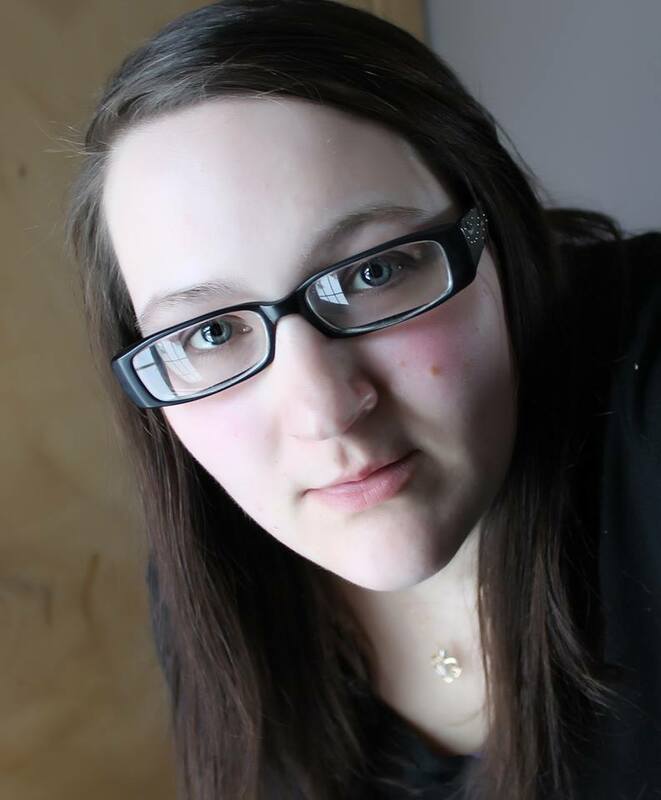 Jamie had asked 'What makes this author a representative of Canadian Literature?'. There's no better way to find out than interact with an author and read a book! Kathleen can stand strong beside any author with her books. I just finished reading the first book in the Hemlock series, and it reminds me SO much of authors like Jodi Meadows and Brodi Ashton. The story was good, and it answered all the questions I had. ( I also learned not to trust anyone with the name Ben. ) I've already ordered myself the second book, and I can't wait to finish the complete series. It makes me want to know how things are going to end, and why certain situations are taking place. The first thought that came to mind was how friendly she was to have a conversation was. ALL Canadians are friendly! ( I giggle about this as I write it. ) To be completely honest, I sometimes find that people over-look Canadian authors. A lot of focus is put onto the big authors from around the world, and sometimes authors here can be left out. I wanted to know what Kathleen thought, so I reached out and asked HER thoughts on what makes her a representative of Canadian Literature. Her response is one that I didn't think of writing down, but I have seen her do often. She works hard to signal boost and support her fellow Canadian authors. Supporting her fellow authors in their endeavors is important to her. Being a strong support of Canadian literature is so important. It's important to support what your fellow authors are doing and cheer them along! SO - Why do I think she is a representative of Canadian Literature? Her writing is solid. She has the heart and soul of a Canadian, and the amazing personality to go along with it. Her writing is astonishing, and it keeps people wanting more. She's incredibly humble and writes to the sounds of the Mathew Good Band. (If you Tweet her about Matthew Good she would be SUPER excited.) She's the full package when it comes to YA and being Canadian. What more could you ask for? I can't wait to see what adventures she brings to book shelves in the future. 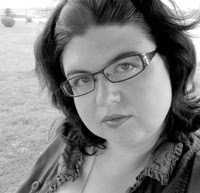 Kathleen spent her teen years crushing on authors and writing short stories about vampires. She put her writing dreams on hold while attending art school, but tripped over them when office life left her feeling restless.